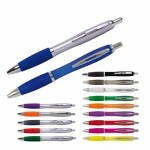 If your literature is bigger than the average, you need the Rocket six-pocket A3 model. 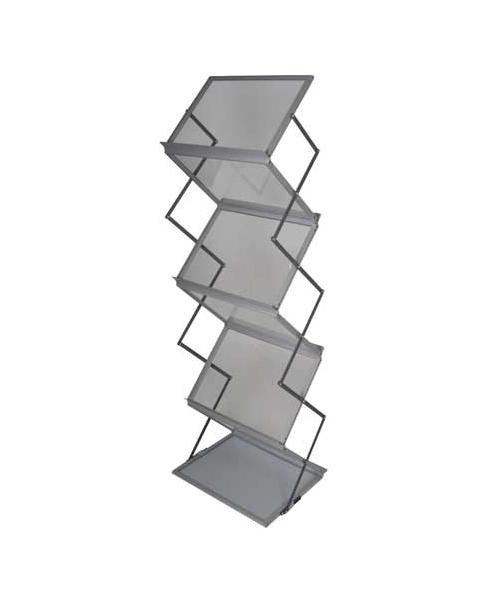 This high-quality collapsible literature stand features six A3-sized pockets. 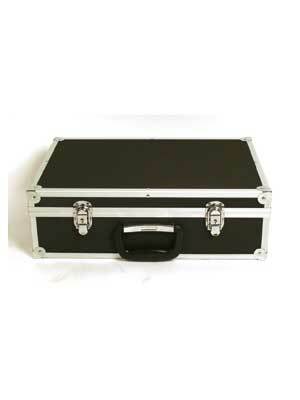 It also has a stylish silver and acrylic finish as standard and comes complete with heavy-duty carry case.